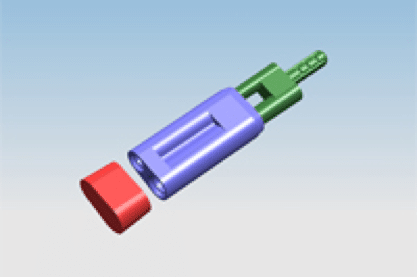 Denture Separators - Lab Depot ltd. 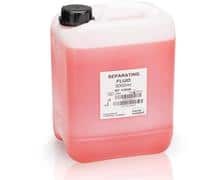 This acrylic and plaster separator (APS) is an insulating, or liquid separating product, ideal for use by the prosthetic, orthodontic, and crown & bridge laboratories. 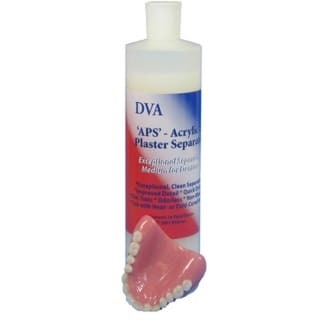 APS provides the cleanest, easiest separation of dental acrylics from plaster and other gypsums available in the market. APS will also act as a separating agent when applied between two gypsum materials. It leaves no residual film to take up space and restorations exhibit smoother, cleaner surfaces. APS provides a range of benefits, like; reducing labour when deflasking, improved accuracy of fit, and reduction in finish and polishing times. It’s the one separator for all resin and gypsum applications. Separating Fluid demonstrates excellent separating properties and therefore optimally isolates all Ivoclar Vivadent denture base materials and ensures smooth surfaces. Separating fluid that forms very thin film and bonds strongly with the stone model and the plaster investment.